This is a masterpiece! Dark, gothic, deep and mysterious liturgical incense. 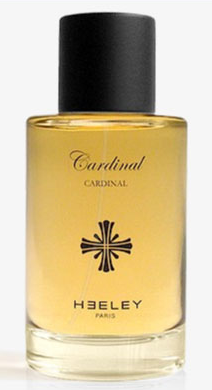 Together with Avignon, this stays at the top of church inspired fragrances and it's surely one of my favourites. It's pungent almost astringent in the opening to turn much more smoother, warmer and earthier during the drydown. Pepper, some coniferous, vetiver and animalic hints give birth to a multi-faceted incense based composition that while smelling dark and gothic it's incredibly elegant in its minimalistic approach. Not too powerful but definitely remarkable. If you want your incense to stay close to the skin but to result incredibly distinctive at the same time, there's nothing like Bois D'Encens. 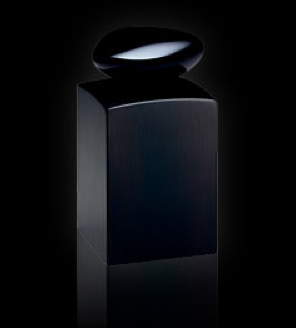 The original packaging came in a precious wood bottle and was available as a 50ml EDP at a quite unaffordable price. 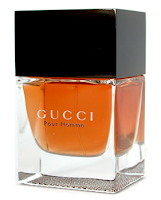 They now made a "smarter/cheaper" version with a dark glass bottle coming in a 100ml EDP size. Highly recommended! Avignon is HUGE! One of my favourite scents of all times. The opening is absolutely distinctive with an intense explosion of severe frankincense and myrrh, almost harshing but incredibly fascinating. The catholic church effect is pushed to the limit and persists during the drydown while camomille provides an extra dose of mystery and warmness smoothing the general harshness. Cedarwood and Iso E Super are clearly remarkable throughout but they're never overdone. 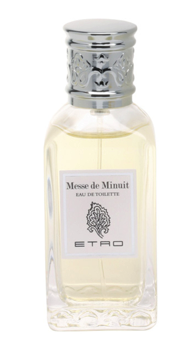 A meditative scent that surrounds you with its intense warmness and deep resinous allure. 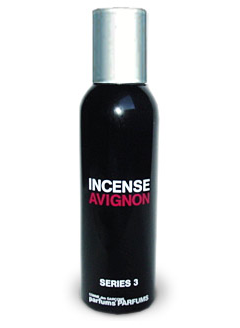 As a trendsetter, Avignon became one of the most imitated straight forward incenses of the last 10 years (Heeley's Cardinal, Mark Buxton's Around Midnight, Biehl's MB3, Montale's Full Incense). Another Bertrand Duchafour's masterpiece! Note: Avignon has a wonderful sillage and an amazing lasting power! Stating to its name I was expecting a dark and mysterious interpretation of the church-y frankincense but all I got was a (no more than) honest spicy citrus-patchouli-honey combo with some incense. The citrus is mainly orange that while blending with cinnamon and honey brings to mind of those bags of potpourrì you receive as a present from you neighbours at christmas. Not completely bad, but absolutely nowhere close to other masterpieces of the same family. The main ingredients, also mentioned in the fragrance's name, are paired to a classic musky/citrusy cologne with a result that while is not particularly outstanding it's still remarkably enjoyable and pleasant. 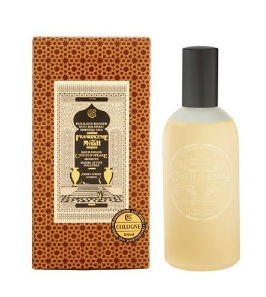 If you're looking for your first frankincense/myrrh composition there're many better options out there, but considering this was originally rleased in 1984 and it's still one of the few citrus-frankincense-myrrh combo on the market, it definitely deserves a good rating. Very Nice. 1999-2003 (perhaps 2004) was the best period for Gucci, Tom Ford was absolutely genius and everything he touched became gold. After that, Frida came in and everything went "black", catastrophic. Gucci Pour Homme I, IMO, was the expression of those creative years when Mr. Ford saved the maison from oblivion. A good composition of spices, liturgical-frankincense and ginger, running on the edge between dullness and uniqueness (basically it's a perfect "product"). It could be not the most original perfume around but it's absolutely pleasant, above the average and kind of a trendsetter in mass market perfumery.This was one of the last good releases from this house, after that we've been filled with monograms and ridiculous fragrances and clothes.